Let's welcome Lenovo K6 Note into the K family. This is the biggest in the K family. 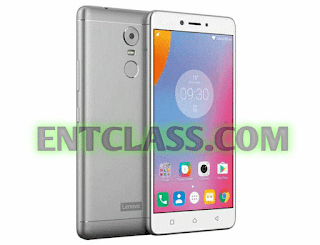 After the launch of K6 and K6 Power, Lenovo has launched K6 Note. As it is now, the price tag of this device will be at the high side. It packs a 5.5inch screen display which is a Phablet. Also came in two variants with difference in RAM only. Features a Fingerprint scanner at the back. 16MP back camera with Dual Led flash. Running on Android 6.0 Marshmallow out of the box. If you want to go for any device in the K6 family, K6 Note will be the best. But the price won't be that friendly. Kindly see full specs and features of this phone below.